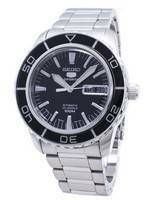 Practically everyone possesses a time piece of some kind. 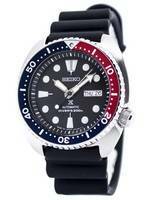 There are genuinely tens of thousands of different models available on the market today. 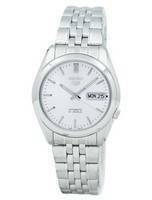 Without watches the world would be a very different place. 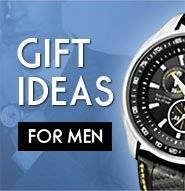 Most are powered in a variety of ways. Most commonly with a battery and a quartz timing mechanism, but also by solar (for digital) or manual wind. 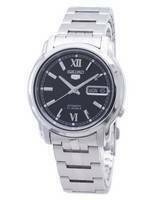 The oldest type available is the 'automatic'. 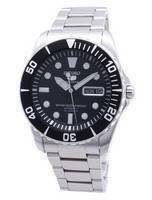 Automatic movements are not truly automatic in themselves. 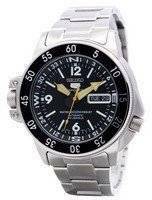 The automatic actually means that they wind automatically when you move the watch, usually by moving your arm. 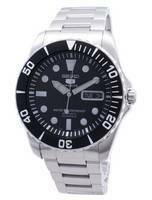 Although automatic movements are relatively old technology they are still in use today, even though in modern versions. 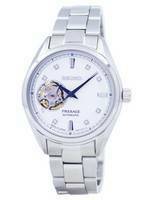 Good movements tend to be very precise and are used in some of the world's most expensive and high quality models. 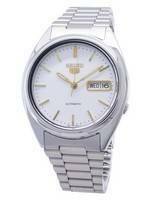 Many Seiko automatic watches are powered by the now well-known 7S26 21 Jewel automatic movement. 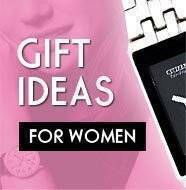 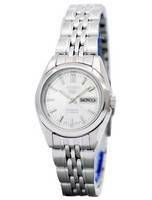 Seiko automatic watches power themselves by the motion of your body. 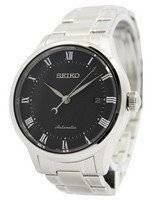 Contrary to the Seiko Kinetic watch collection, there is an automatic winding mechanism but then it does not need any hacking or hand winding to get the watch started. 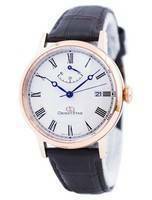 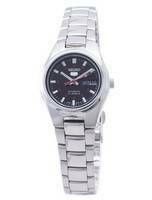 Automatic movements are a subset of mechanical movements that, when worn daily, do not need to be wound. 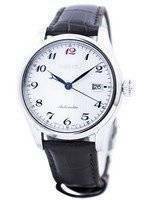 Every time the watch is worn, an oscillating weight in the movement winds the mainspring, thus ensuring the mainspring remains fully wound. 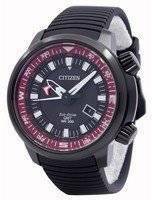 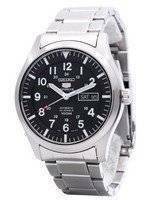 The Seiko automatic watch needs just to be set at the correct time and given a shake to charge up and gives you the most accurate and reliable time with a power reserve up to 40 hours. 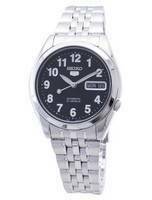 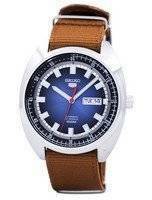 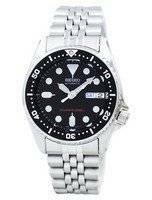 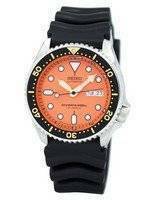 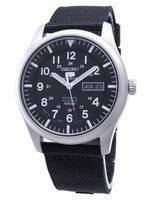 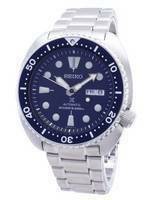 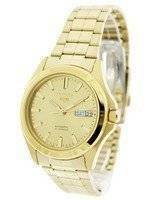 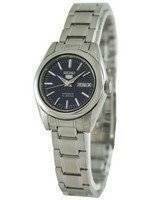 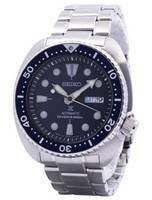 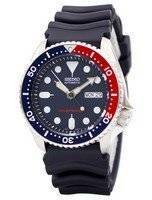 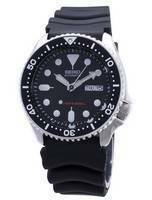 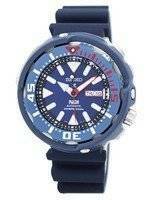 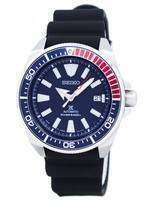 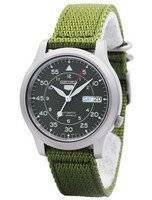 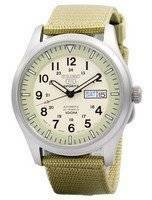 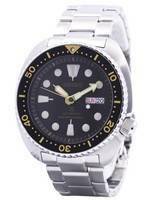 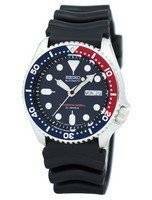 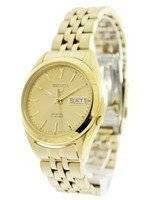 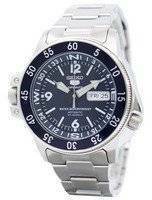 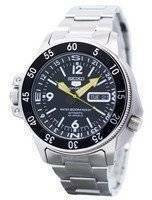 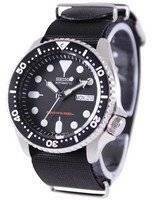 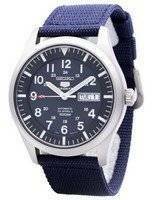 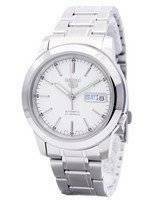 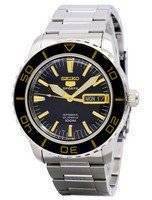 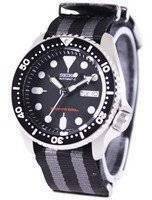 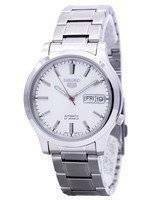 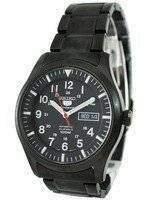 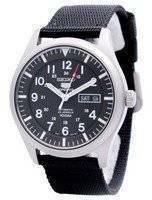 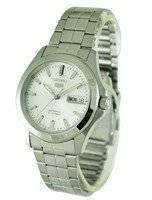 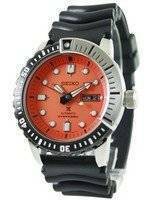 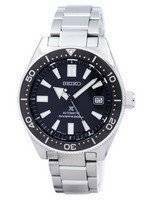 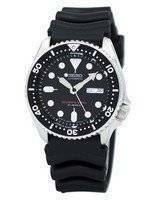 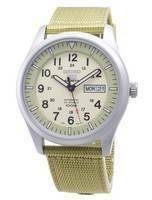 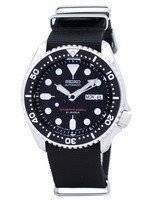 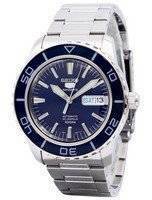 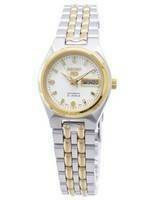 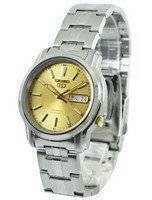 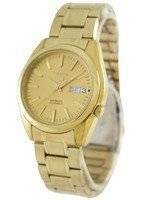 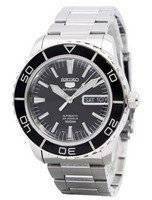 Seiko 5 watches are the popular automatic range by Seiko. 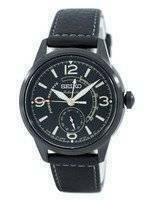 Kinetic energy makes it possible for automatic watches to run with precision without batteries. 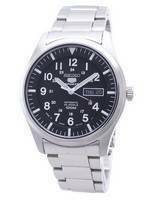 Because of this feature, this automatic watch will last for a very long time. 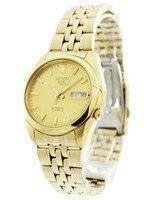 Now that's quality that never goes out of style even in generations to come. 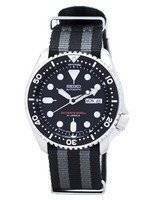 Seiko automatic mechanism rivals its competitors and delivers outstanding quality at a lower cost price than others.